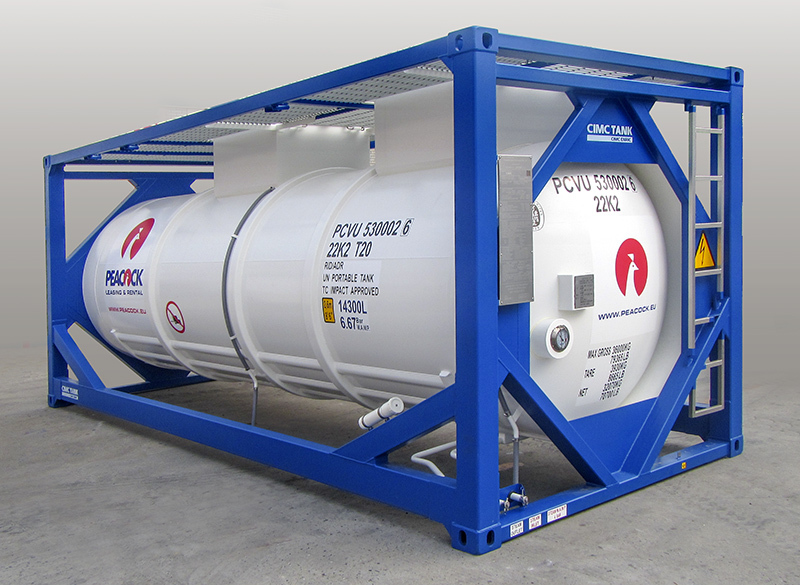 High pressure and lined tanks are specifically designed for corrosive and toxic products. All tanks are build and certified according to the most strict international quality and safety standards. For temperature sensitive products we offer various types of tanks with different heating or cooling solutions. We have dedicated food stuff tanks for beer, juices or milk and specially build tanks for products like MMDI. Combined with Telematic features the user will be able to track and trace location, product and outside temperature and tank pressure. 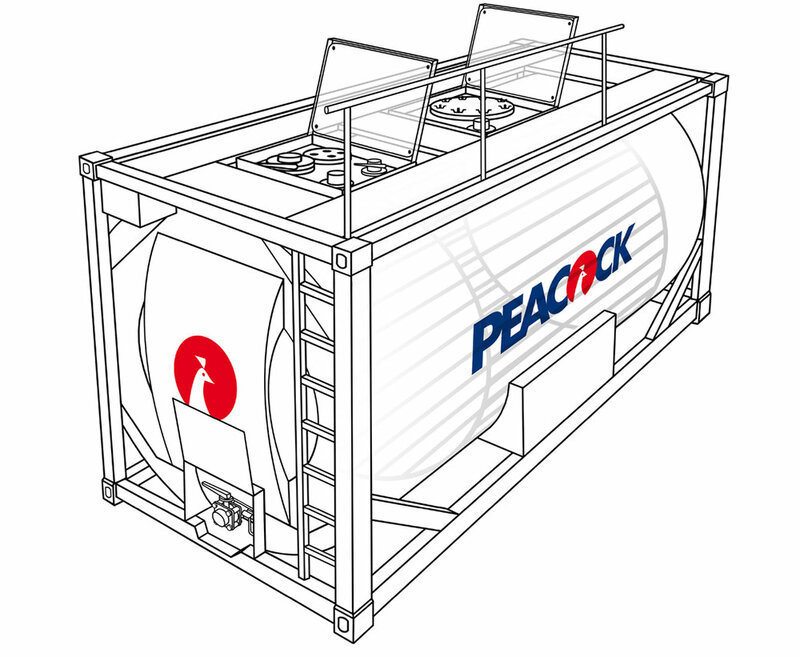 When transporting heavy liquid products or small quantities these Optimal Loading tanks are the best solution. Tanks equipped with baffle plates allow for partial loading. 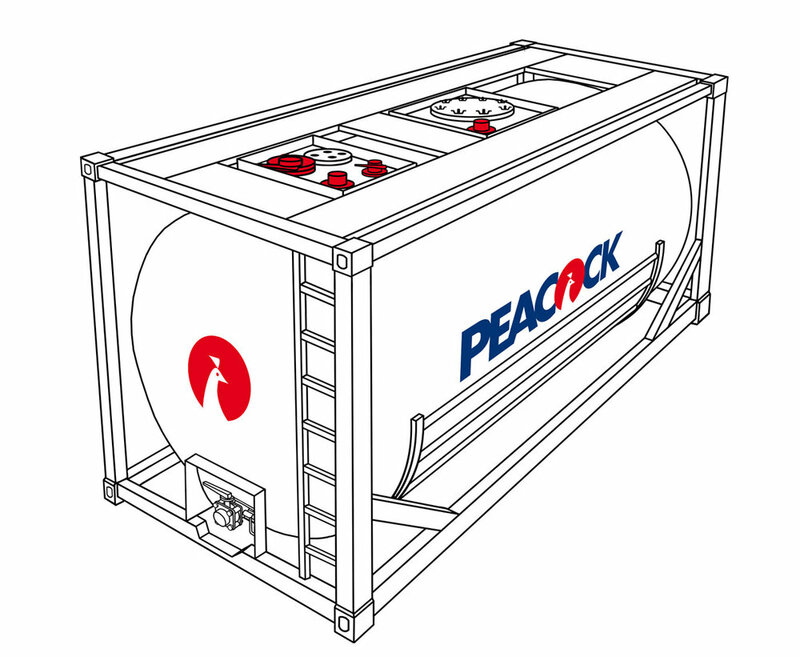 Multi compartment tanks can be used to transport two or three products in one tank. And small capacity tanks can be the best choice for dedicated heavy products like Sulphuric Acid, Caustic Soda and Peroxide. Please challenge us to find the right tank!